This month, the spring rain — presumably — has stopped. So we asked our contributors where they would venture outdoors. And because the kids are out of school on summer vacation, travel season is also upon us. With that in mind, we enlisted not only Kansas City contributors but also some of our favorite people from our favorite places — East Coast, Midwest, Southwest and West Coast. Summertime, what better place to hang outside than a patio! There are several patios around Kansas City that are not only family friendly, but dog friendly as well. Start your afternoon at Kansas City Bier Co. Their patio is huge! 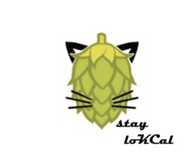 They have live music, great food, and their beer  . Their radler is perfect for summertime in Kansas City! Then head down to the Crossroads to Brewery Emperial’s patio. It is a great starting point before enjoying your evening checking out art alley or First Friday’s. 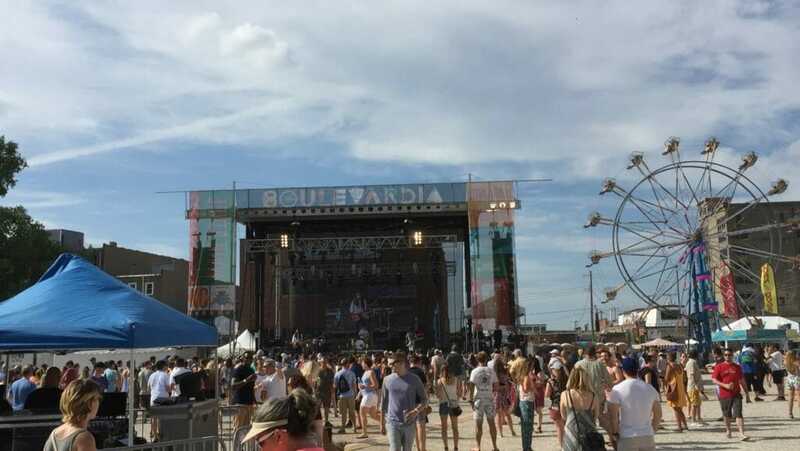 If patios aren’t enough outside action for you, you can also explore the four outdoor beer festivals scheduled in June – Westport Beer Fest (June 9), Boulevardia (June 15-16), East Forty’s Brew & Chew (June 16), and Crossroads Beer Fest (June 23). Cheers! Amanda Zimmerman is a native Kansas City creative currently living in Chicago. She is a UX/UI designer with a penchant for electronic music and creating digital pop-art. Check out her creations on Instagram or at her Website. Summer is festival season (#blessup). As a warm-blooded, millennial, festivals are the driving force of my summers, and Chicago is home to a handful of amazing ones. My favorite is Spring Awakening, June 8-10, which is the one purely electronic dance music festival in the city with headliners like Tiesto, Kaskade, and Deadmau5. 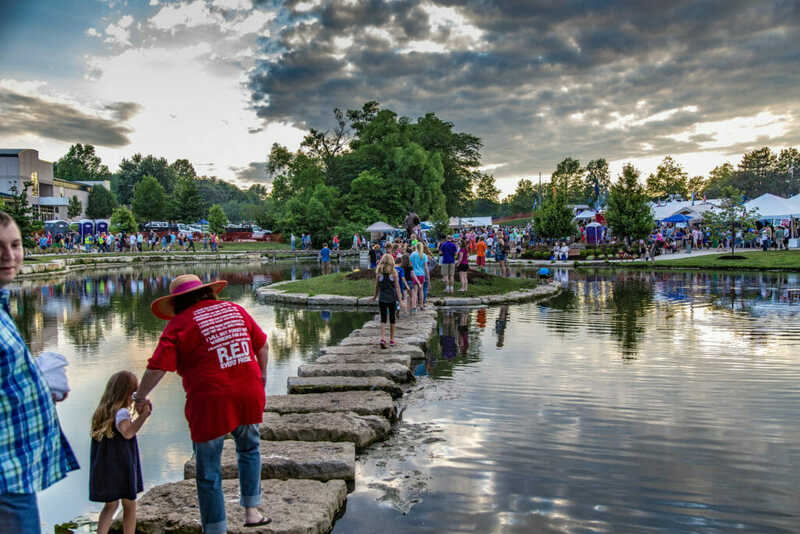 Mamby on the Beach, June 23 and 24, is an eclectic mix of genres which takes place lakeside at Oakwood Beach, featuring headliners like Common, Cold War Kids, and Duke Dumont. 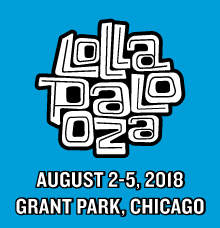 Then we’ve got the juggernaught that is Lollapalooza at the beginning of August in the heart of Chicago at Grant Park, bringing headliners Bruno Mars, The Weeknd, Jack White, and Arctic Monkeys. Rounding out the summer festivals is smaller, more intimate fest called North Coast, Aug. 31 – Sept. 2, with pop music headliners Miguel and DJ Snake. So you might like food more? 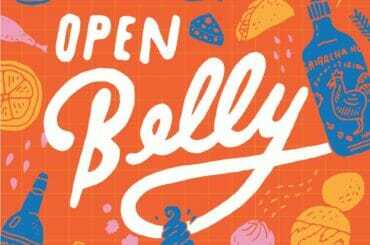 Every weekend is host to a street festivals in some area of the city where you are still bound to hear great live music from a plethora of local bands and have access to some insanely good food, like at Rib Fest or Taco Fest. I would highly recommend taking a weekend trip away from KC to enjoy the music, the food, the lake, and the people! He & She note: Aside from doing some bang-up digital design work, Amanda recently completed a pop-art Drag Queen collection that can be found at her shop (pssst … the Huffington Post has previously profiled her art. Go get some.). Courtney Lewis is the Media Relations Coordinator for the Kansas City Public Library. When she first meets you she will ask “so do you have your library card?” She is part of the public affairs team who puts together much of the Library’s award-winning programming. You can follow her at @tinalikesbooks and you can check out what’s going on at the Kansas City Public Library through kclibrary.org or follow them on Twitter and Facebook. When the warmer weather hits I absolutely love outdoor movies. The ones at Crown Center, the drive-in, friends hosting movies in their backyards, etc. I will figure out a way to go to all of them. 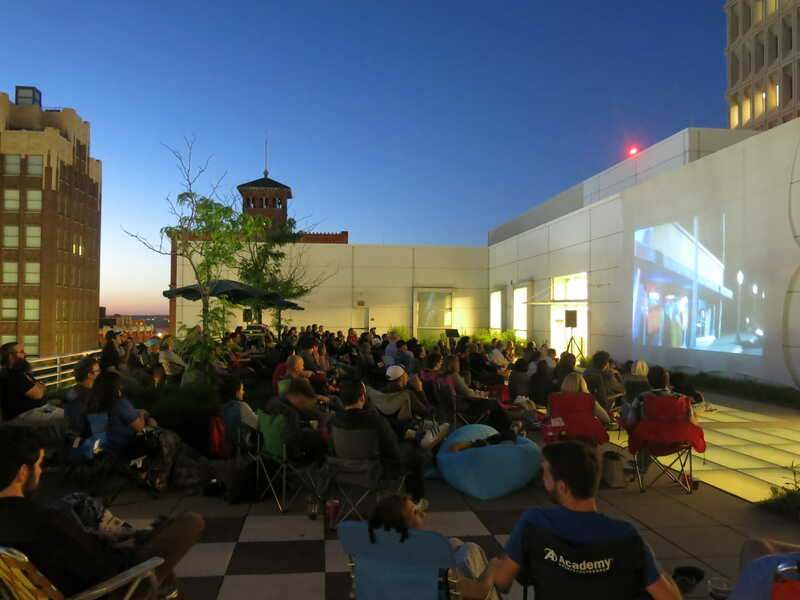 I’m totally biased but the Library’s Off the Wall film series on the rooftop of the Central Library is my favorite. This year’s theme is Summer Cinema Mixtape, and we’ve put together some of our favorite music-centric movies. The June 15 movie is one of my favorites: CB4. Chris Rock put together what some call “the Spinal Tap for hip-hop” back in 1993, profiling three average guys who are rappers, and only manage to hit it big when they start pretending they’re violent gangster rappers. 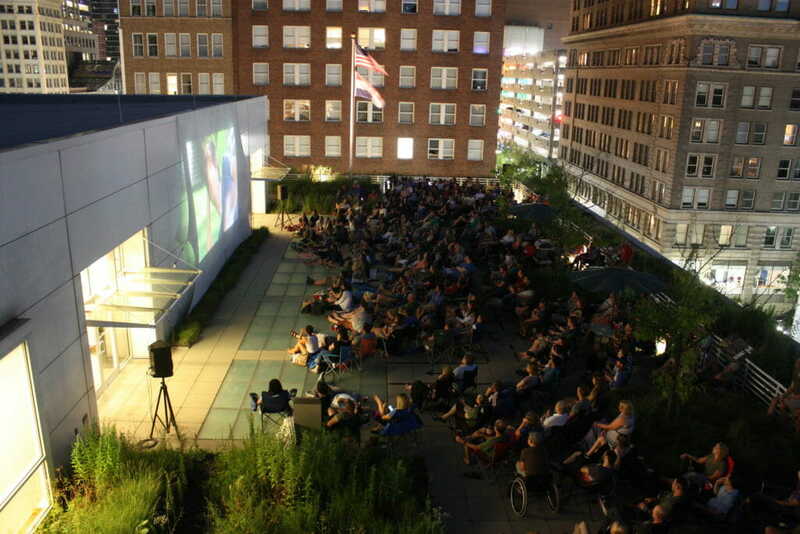 The movie is totally free and you can bring your lawn chair or a blanket and just relax. There’s even free popcorn and everyone over 21 gets two free beers thanks to KC Bier Co.
Plus you can take amazing photos of Downtown Kansas City from that rooftop. He & She note: A KC bucket list item for us. We’re definitely adding this to what to do this summer! Esther is a life-long Midtown KC resident, and proudly works for KC Parks. When she’s not hitting the parks for work, she’s exploring them with her energetic toddler and marathoner husband. You can follow KC Parks on Twitter and Facebook. Warm weather is here, which means parks, patios, beers, and sunshine (or, if you’re me, sunburns). I’m so excited to get outside and dive (or, you know, flop oh-so-gracefully) into some water! Swimming has been one of my fave summer activities since childhood. 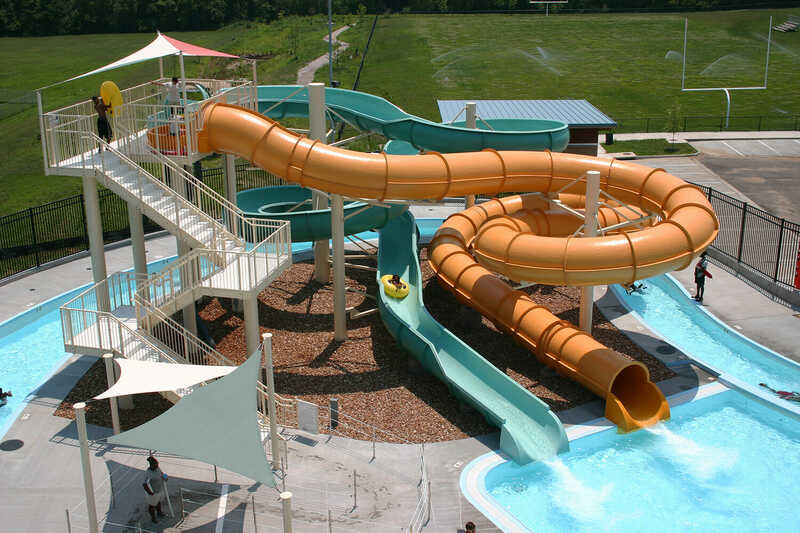 One of my favorite places to go is The Bay, a small water park tucked away in South Kansas City. 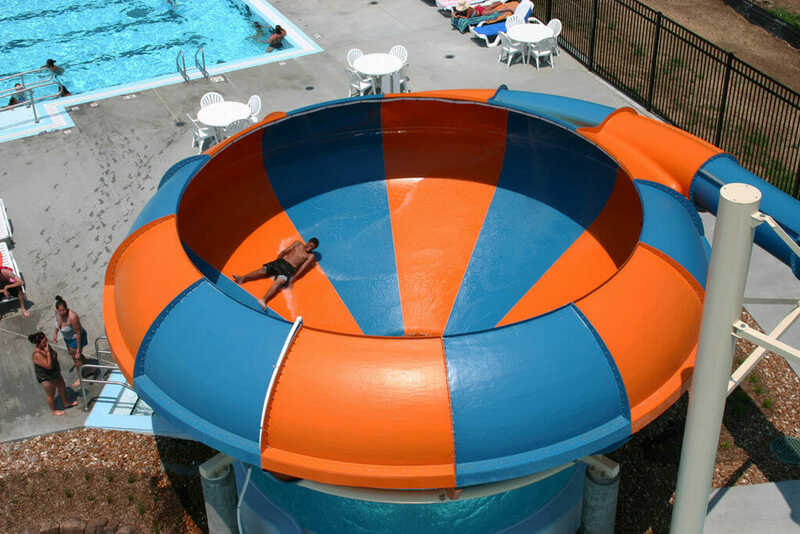 This super-affordable destination features a surf simulator, lazy river, water slides, and a swirl bowl slide. Even better, there’s a great family play pool, which has playground equipment, sprayers, and slides perfect for the littles. I can’t wait until it’s time to get out and splash around! He: So glad our kids have NO INTEREST in reading our blog posts or we’d be LIVING here this summer. Gary Arnold Seevers is a KC-Metro freelancer who specializes in Video Production and Graphic Design. When he’s not running around Johnson County’s beautiful parks with a Steadicam, you’re likely to find him enjoying craft beer of taking in a show at one of KC’s many local theatres. Follow him on Instagram @arnoldseeversmedia to see videos of cool spots around KC. 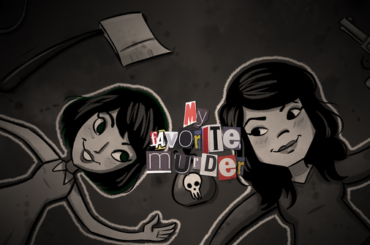 This June has held my wife, Lindsey, and I in suspense for months. June marks the beginning of Theater in the Park’s 2018 Season at the newly renovated Johnson County Arts and Heritage Center in Overland Park. The balmy June sun will serve as the perfect setting for their impressively beach-appropriate lineup. Highlights include Hans Christian Andersen’s timeless tale, “The Little Mermaid” and Rodgers and Hammerstein’s Hollywood Classic, “South Pacific.” So grab your lawn chair and fill up your cooler with your favorite snacks. Then join Lindsey and I in the front row as we sing along at the top of our lungs! Jamie Todd Rubin writes a variety of fiction and nonfiction. Find him online at https://www.jamierubin.net/. June means summer. School is out, the mercury is climbing, and full force of spring has left its mark on the trees and flowers. As a kid, June meant freedom: roaming the neighborhood with friends, finding a pickup basketball or football game, and occasional walks to the public library. As alleged grownups, with full-time jobs, camps for the kids, daycare for the baby, my wife and I look for alternate ways to reclaim some of that freedom in June. Often enough, there is only one option available to us: time travel. A few years ago, on our way back from a road-trip to Maine, we took our kids to Old Sturbridge Village, in Sturbridge, Massachusetts. This is a colonial village with a working New England farm. Walking along its dirt roads, passings mills and lakes, and cosplaying historians, you really do get the feeling you’ve stepped a few centuries back into New England’s past. We have also made a couple of trips back to colonial Monticello, home of Thomas Jefferson. June is a great time for the mountaintop views of surrounding Virginia (October is also pretty spectacular). The house is a marvel, but so are the gardens. 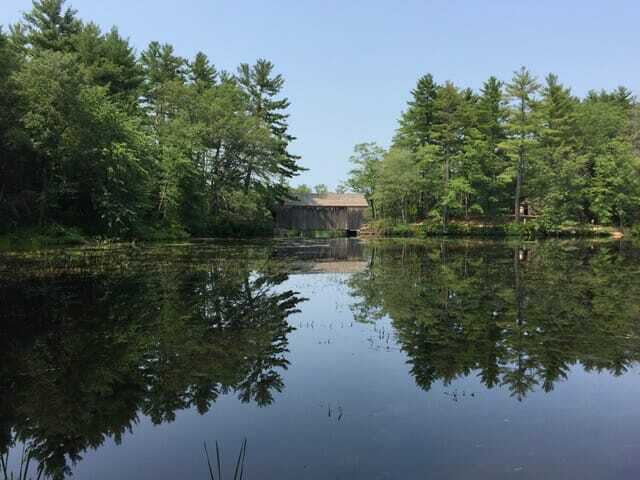 In both places, Sturbridge and Monticello, not only do you get a great outdoor experience, but you really do get a sense of living in the past, of escaping from the hustle and seeing what a difference kind of hustle looked like, one spent mostly outdoors, without iPhones, iPads, and Netflix. He: Definitely visit Jamie’s blog if you want to squeeze as much out of life, as possible (He’s an Evernote ambassador and was featured in Life Hacker’s “This Is How I Work.”). No word from Jamie on whether these beautiful destinations are haunted. You know you were thinking it. 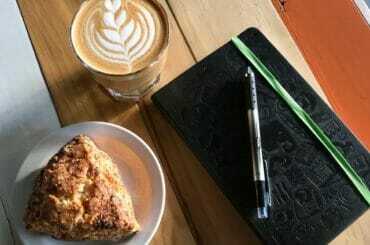 Lauren C. Teffeau is a speculative fiction writer born and raised on the East Coast, educated in the South, employed in the Midwest, and now lives and dreams in the Southwest. To learn more, please visit laurencteffeau.com or follow her on Twitter @teffeau. It’s my favorite time of year. Patio season is out in full force here in Albuquerque. Shady patios during the day as the sun crests the Sandia Mountains and bathes the river valley in its heat. Uncovered ones open to the wide New Mexico sky for dinner and cocktails where sunsets, each as individual as a fingerprint, fade into starlight. 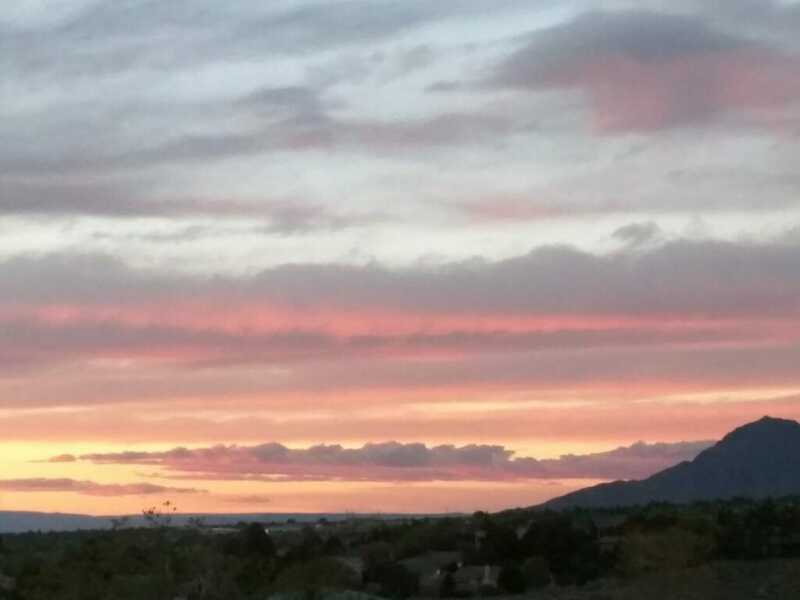 Relaxing on the patio is even more rewarding after working in the garden, biking around town, or spending the day hiking the trails of Cibola National Forest, just east of the city. Outdoor living at its finest. He: Lauren’s view would be made even better while reading Implanted, her debut novel coming out this August from Angry Robot books. It’s a cyberpunk adventure full of high-tech gadgets, light espionage and hard questions about the future. Just no reading on the Sandia Peak Tramway! 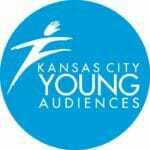 Marty Arvizu is the Director of Marketing for Kansas City Young Audiences (KCYA). In her free time she plays sand volleyball and enjoys road trips with her girlfriends from college. 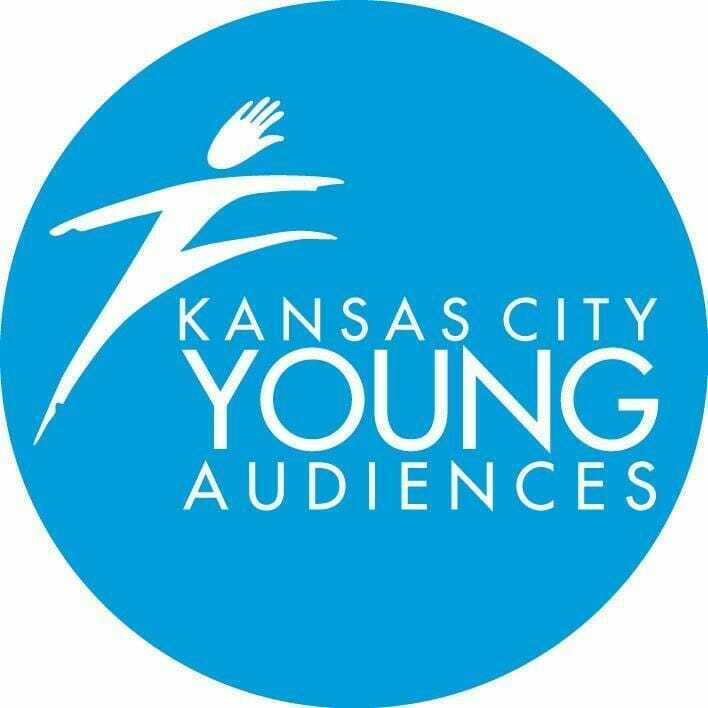 You can follow KCYA on Twitter and Facebook. There are so many great outdoor venues in Kansas City, from Starlight Theatre to Crossroads KC at Grinders to my personal favorite, Volleyball Beach. We also have some great city parks and one of them, Hyde Park, is the place for families to be all month long! 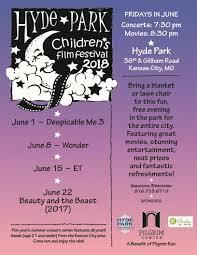 The Pilgrim’s Center will host the Hyde Park Children’s Film Festival with a movie in the park every Friday night from 7 – 10:30 p.m. Families can bring a picnic, their blankets and chairs. There, they can enjoy snacks and craft activities as part of the pre-show fun! Best of all – it’s FREE. Each night features live music at 7:30 p.m. and the film at 8:30 p.m. I’m particularly excited about Friday, June 22, which features live music by Kansas City Young Audiences’ Garage Band: Road Tunner before the film Beauty and the Beast. Grab the kids, the lawn chairs, and your coolers. Nothing is more fun than live music and movies with your family in the park! 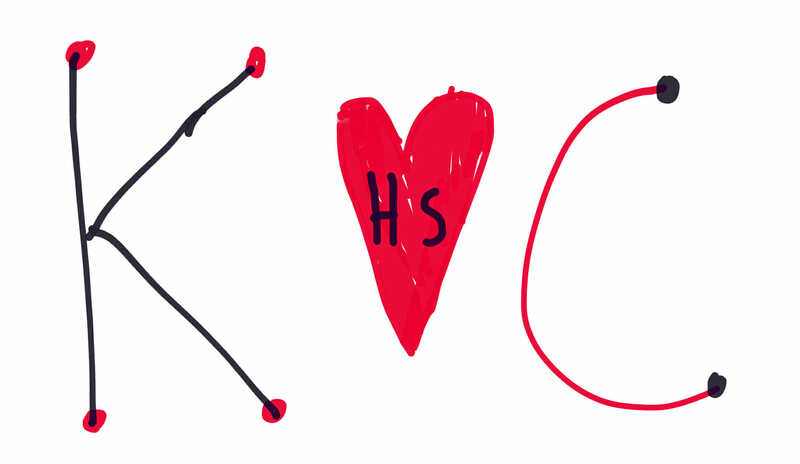 He & She note: We speak from experience … the Road Tunner kids rock! Ryan Newbanks is a life-long Kansas Citian and runs marketing for Dunamis NRG. 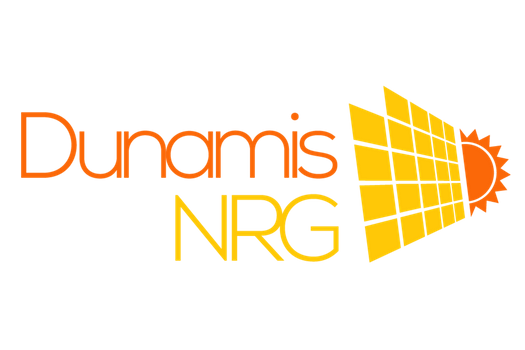 Dunamis NRG is a turn-key solar installation and energy conservation provider located in the Kansas City Metro area. This is KC, so there are a lot of “things” that I am stoked about, but since Brent and Becca want me to pick one it would have to the Great Lenexa BBQ. The 2018 BBQ will be held June 22-23 at Sar-Ko-Trails Park at 87th St. and Lackman Road. The Great Lenexa BBQ started back in 1982 with 12 contestants and has grown over the years to 185 teams. I have been a part of Madcow BBQ for 15-plus years. Over those years we have gained and lost members due to family obligations. Currently it is me and one other friend competing, which makes it a little difficult. But here’s what I’ve found out over the years. Even though we want to win, it’s all about hanging out with friends. On Friday night, we throw a party for family and friends that usually gets a little crazy and makes for a rough competition Saturday. He: The Madcow fellas have placed as high as 6th overall with their chicken. I had a former co-worker hound me for years to get the Madcow secret recipe. All in the hopes of winning THE WHOLE thing. Follow Tiara’s daily adventures on her blog, Happy Healthy Home or on Instagram @tiara_wasner. 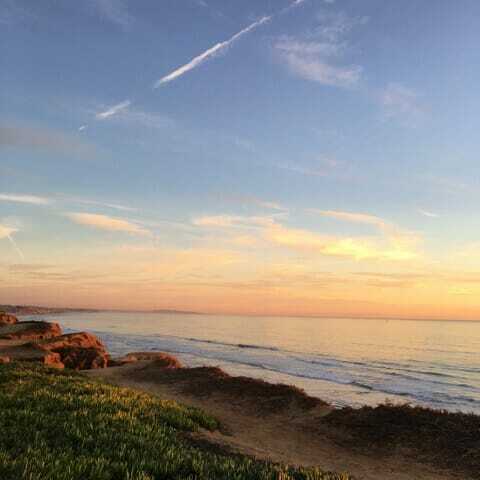 I hail from a small beach community in San Diego — Carlsbad, CA. This place will always hold a special place in my heart. The weather is perfect, the beaches are gorgeous and you can’t beat the Mexican food! Did I mention it also makes for a great hub if you’re looking to hike, bike, beach it or visit Disneyland, the Wild Animal Park, etc. When I visit I like to wake up early and and walk the beach, surf or set up for a day in the sun. He: Ah … that California shoreline … and then … okay, Tiara, now you’re just showing off.  Seriously, Tiara was an inspiration for our revised diet. Your Proprietors — Hmmm … What To Do This Summer? June usually hurls activity after activity at us, as we celebrate several birthdays during the month, and annually host family. 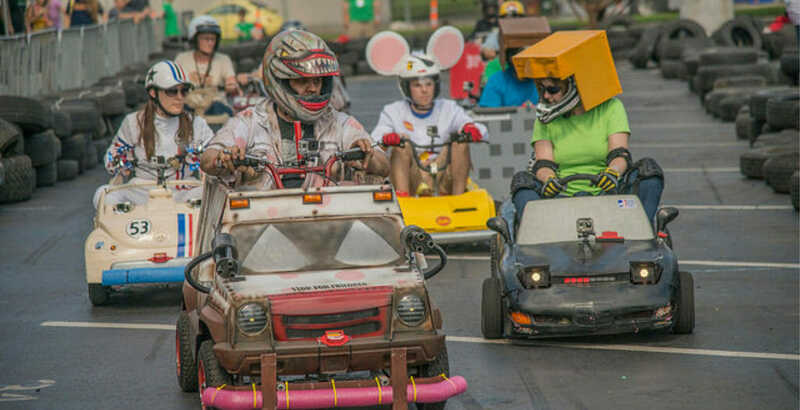 That said, we often sneak out — or entertain house guests — with the Maker Faire Kansas City (June 23 and 24) at Union Station. 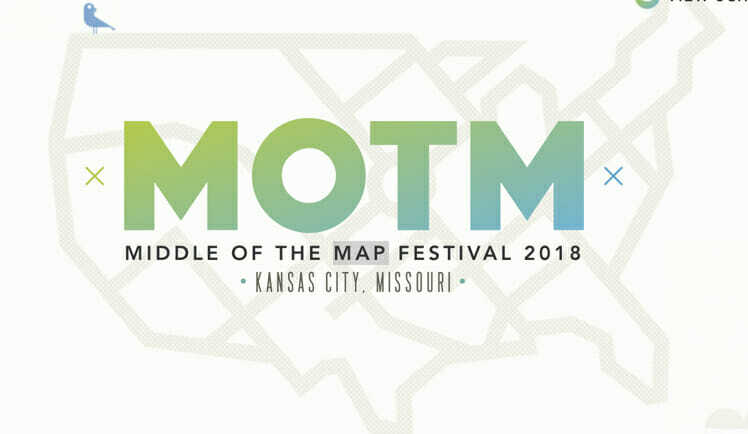 And we were a bit surprised when the Kansas City music event Middle of the Map Festival was moved from May to June (June 29 and 30). But when thinking about what to do this summer, we say YES to two days of music. 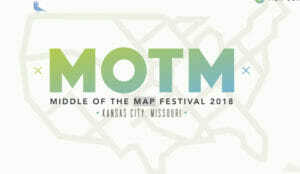 The music festival features national and local Kansas City acts. If we can swing it, we’ll definitely check out Spoon on Friday, June 29, at CrossroadsKC. It’s a great venue to go out and see a show. 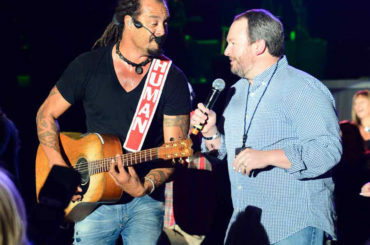 Finally, I imagine Brent will be out beating the streets to raise money for kids so they can go to Kansas City Young Audiences Summer Camps. He: If you’re so inclined … drop in $5. Every bit helps!